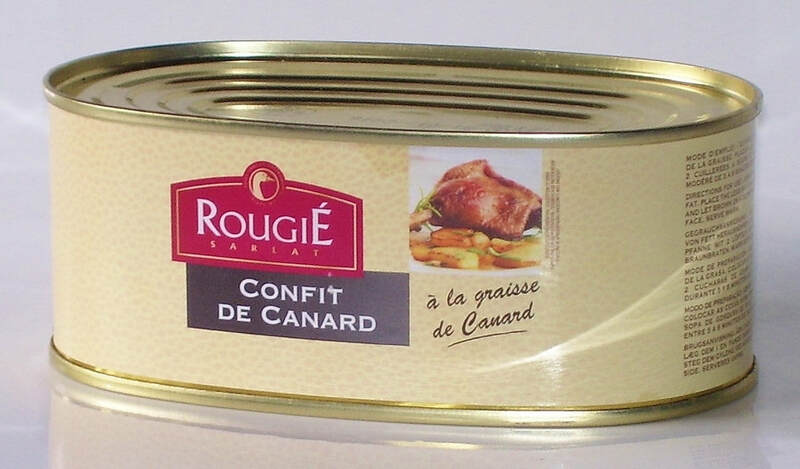 Contains 2 duck legs, cooked to tender perfection, then preserved in duck fat. Contains 4 duck legs, cooked to tender perfection, then preserved in duck fat. ​Packed in duck fat and stored in a tin, duck confit is an unlikely gourmet treat. ​But a gourmet treat it truly is! Confit is popular as an impressive but easy dinner party option to wow your guests. Clicking on the links above will take you to our other website - www.confit.co.nz. We set up this website years ago, and in fact we sell most of our confit there, rather than through www.ashore.co.nz. 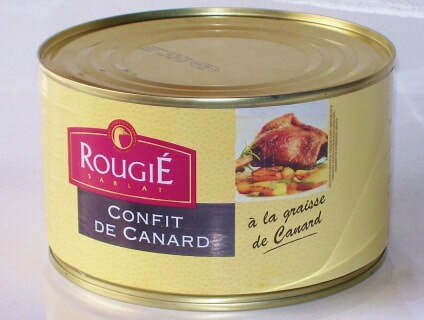 That's why we are no longer selling confit here on www.ashore.co.nz, but are making things much easier for you by directing you to this more modern, more secure and easier to use website.